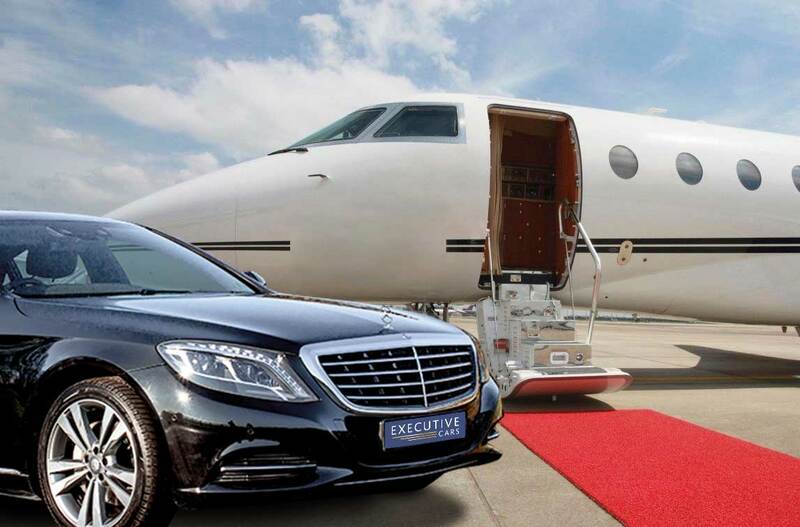 Let Executive Cars help you avoid the stress of organising your airport transfer, we provide airport transfers to all major airports and private charter airports within the United Kingdom. 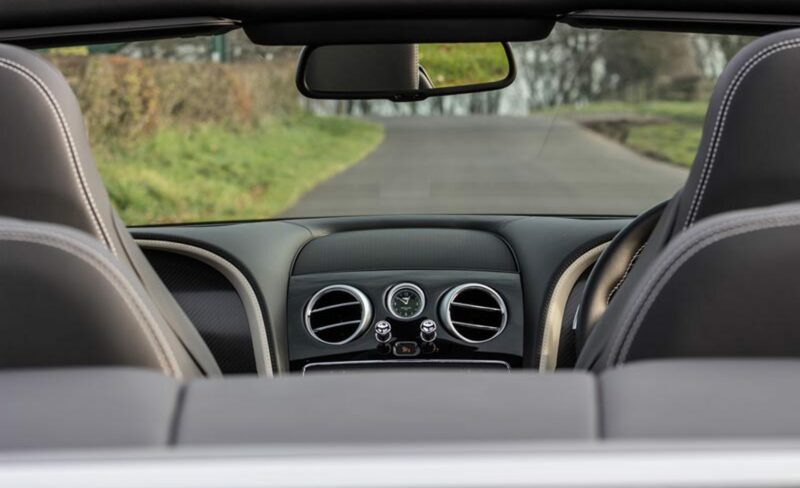 Your chauffeur will monitor flight and journey times to ensure a smooth as possible transition. Upon arrival at the airport your chauffeur will be waiting at the nearest meeting point with a greeting board displaying your name, ready to help with your luggage and take you to your awaiting vehicle. Sit back and relax while our driver takes you where you need to be in style. Call 01723 500048 or use the form to enquire today.